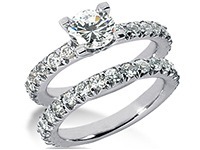 14K Three Row Pattrened, Round Brilliant Diamond Ring 2.85 ctw. 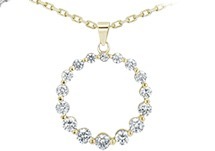 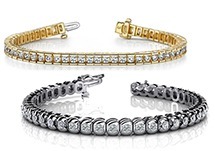 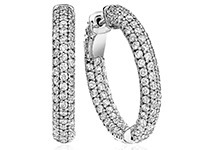 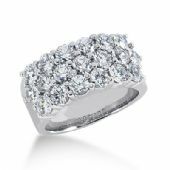 This three row straight pattrened glamourous ring creates a continous sparkle that starts at the top with the width of 8.9mm and goes all the way down to 5.7mm. 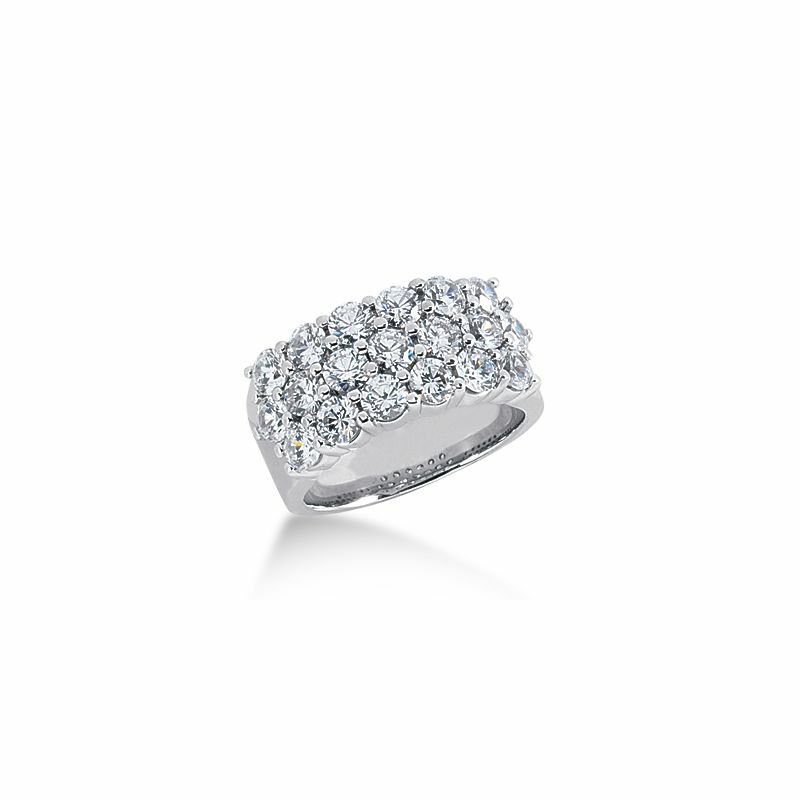 The brillliant diamond ring contains 19 hand-picked, precious diamonds. 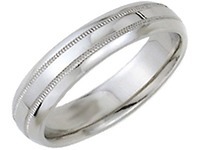 Its created with 14K white gold or the selectd metal of your choice, making it the perfect wedding ring for you or the special someone. 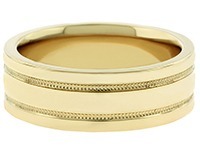 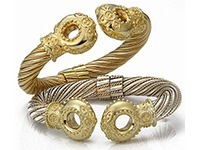 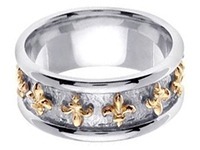 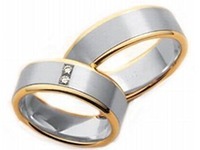 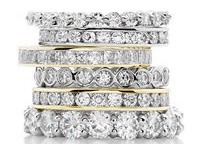 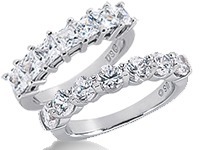 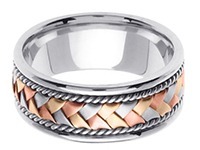 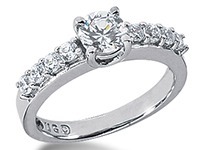 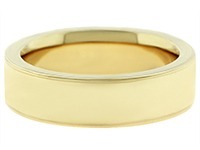 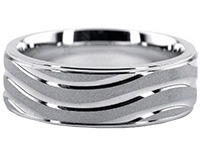 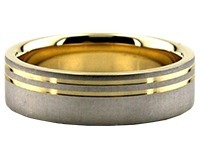 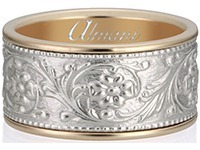 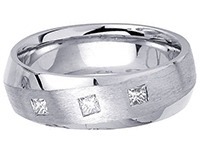 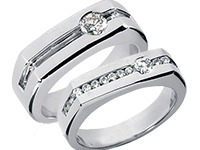 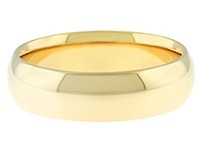 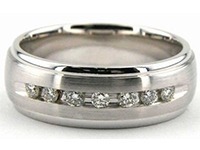 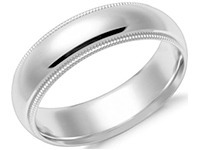 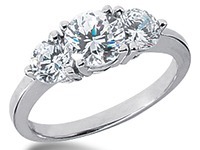 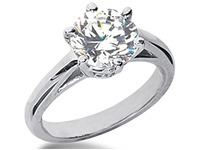 The ring is created by our skilled craftspeple here at Wedding Bands Whole Sale, in the United States.